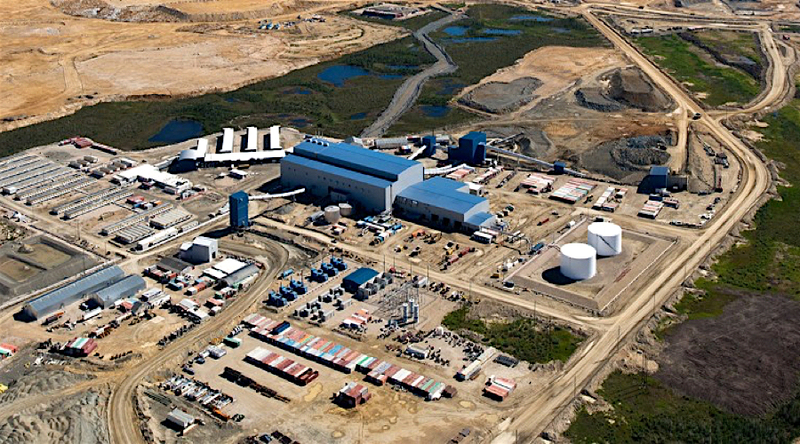 De Beers, the world's top diamond producer by value, will have to defend in court claims of alleged failure to fully report on the mercury levels detected near its Canadian Victor mine, located close to Attawapiskat First Nation in Northern Ontario. Since mining activity can trigger mercury pollution, the Ontario government requires De Beers to self-monitor and report on the mercury and methylmercury levels found in creeks near the open-pit Victor mine — requirements the company says it has followed. … Wildlands League notified the company Monday it has filed a private prosecution alleging that De Beers violated a condition of its agreement with the province when it did not report on the mercury levels at five of nine water monitoring stations near the mine. Ontario Ministry of the Environment and Climate Change has committed to review the details of the legal action. The group says it first alerted the Ontario government about the missing data from the stations from 2009 to 2016 about 18 months ago, but they claim nothing was done. "It is not that they just missed one station over one month or a few months or even a year. They missed it over seven years, in five stations out of nine. So it is quite significant,” Anna Baggio, conservation director at Wildlands League, told The Star. Victor Mine is a remote fly-in/fly-out open pit mine located in the James Bay Lowlands of Northern Ontario, approximately 90km west of the coastal community of Attawapiskat First Nation. 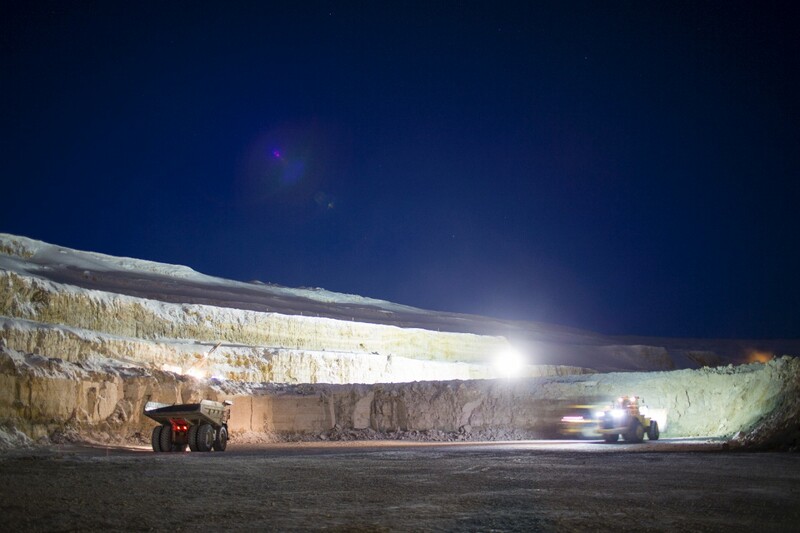 De Beers officially opened the mine in mid-2008, after discovering the region’s lucrative kimberlite field more than two decades earlier. It was Ontario’s first diamond mine, and the second in Canada for the company, a division of Anglo American (LON:AAL).